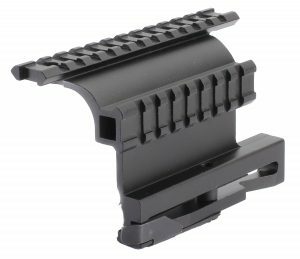 TVSAR - Picatinny accessory rail attachment for mounting peripheral devices to TVS 13M and TVS 12C. 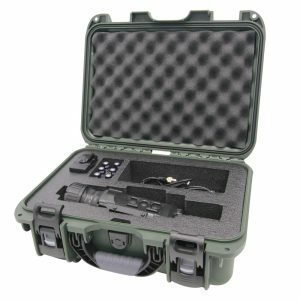 TVS 12C / TVS 13M Hard Case - MIL-SPEC hard case for protection while transporting/storing unit and its standard delivery set. 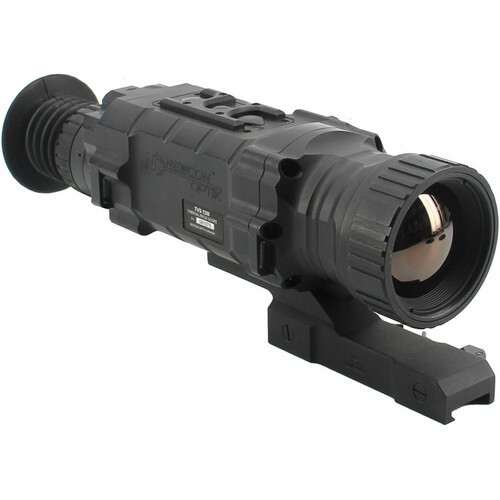 The 54mm TVS 13M 640x512 Thermal Riflescope from Newcon Optik is a multi-purpose thermal imaging device equipped for mid-range targeting and observation. By analyzing the heat signature of the visual scene, thermal imagers are capable of seeing through fog, dust, daylight, and darkness to reveal subjects of interest where the naked eye sees none. 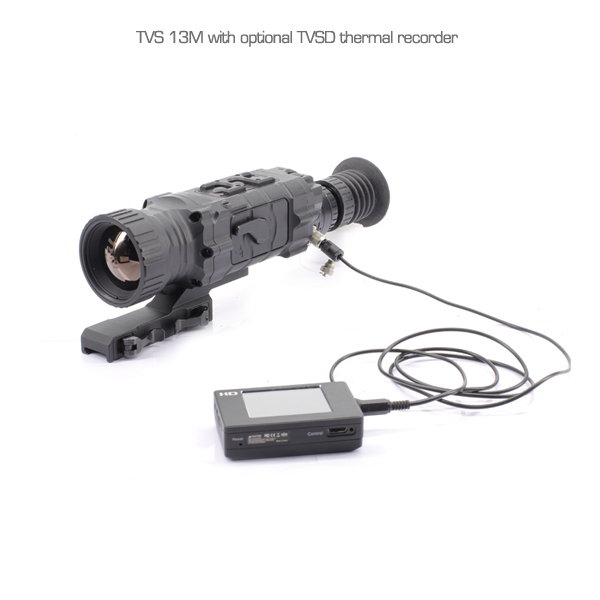 This thermal scope can be weapon mounted for tactical engagement as well as tripod mounted and handheld for patrol and reconnaissance missions. When it comes to covert operations, the TVS 13M is a true force multiplier. A 640x512 microbolometer thermal detector sits at the core of the TVS 13M imaging system. 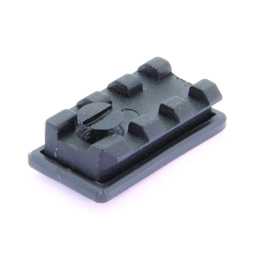 This heat sensor has 50mK sensitivity, capable of distinguishing subtle temperature differences and creating well-defined thermal images. 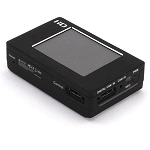 An RCA video port allows the transmitted image to be outputted at full-resolution to video monitors and recording devices. The detector's 30Hz refresh rate delivers near-real time images that are ideal for intelligence gathering and essential for long-range target engagement. This configuration of the TVS 13M has a 54mm focal length and transmits a 10x8° angle of view. For a closer look, digital zoom will magnify the visual scene by 2x, 4x, or 8x. For a better view of the displayed image, this electro-optic has user-selectable options and image enhancement tools that enable customized viewing. 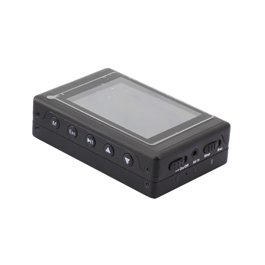 To improve image quality, this scope has brightness and contrast adjustment controls that supplement four polarity modes. The four polarity modes allow the operator to designate white-hot, black-hot, or even transpose the heat signature into a false-color image. Additionally, the shooter can choose between six reticle options and ten pre-loaded ballistics profiles that can assist shot placement by integrating ballistics data that corresponds to the chambered round.